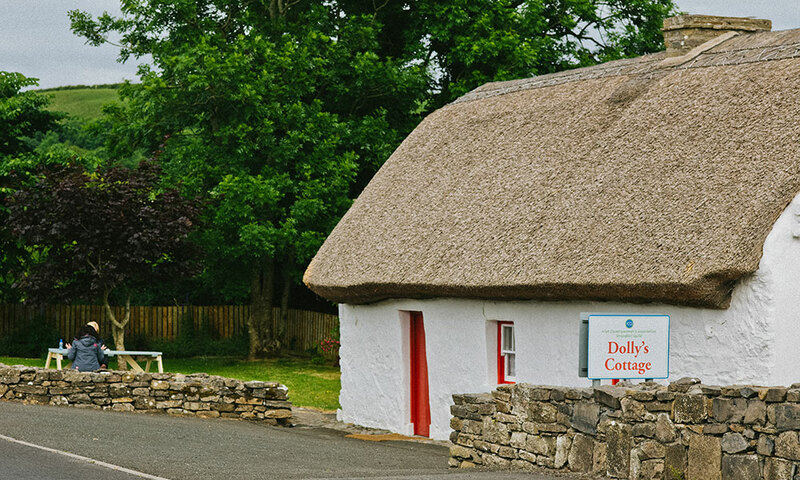 Dolly’s Cottage was erected around the year 1800 and has survived without alteration to this day. 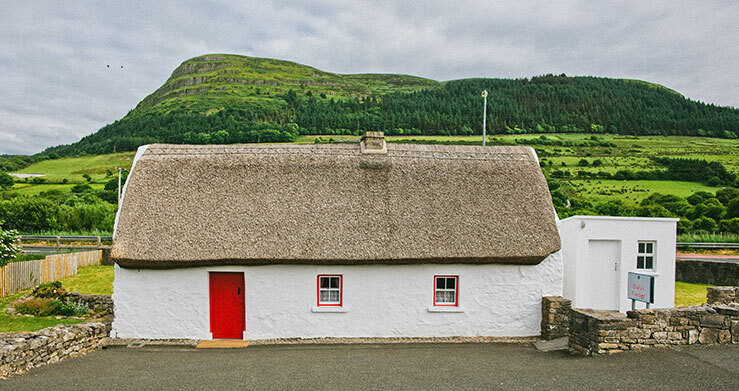 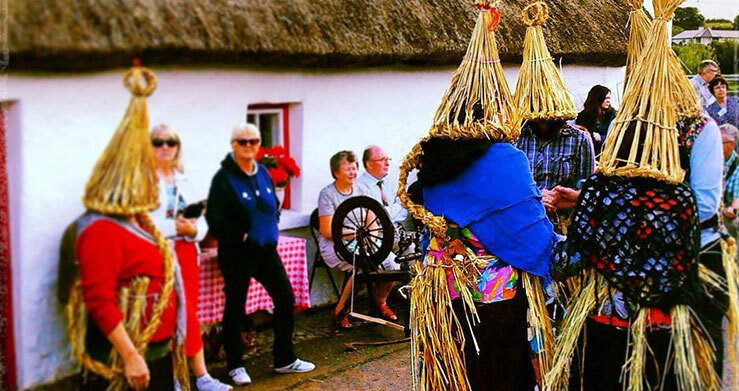 When the late Dolly Higgins died in 1970, the Strandhill Guild of the Irish Countrywomens’ Association bought her thatched cottage in order to maintain it in its original state. 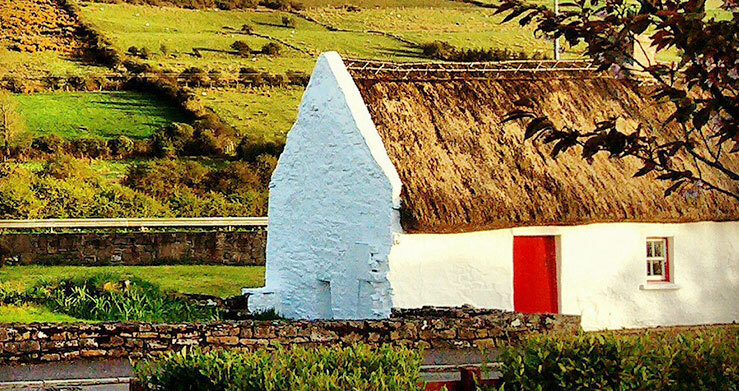 By 19th century standards in the west of Ireland, this was a luxury cottage. 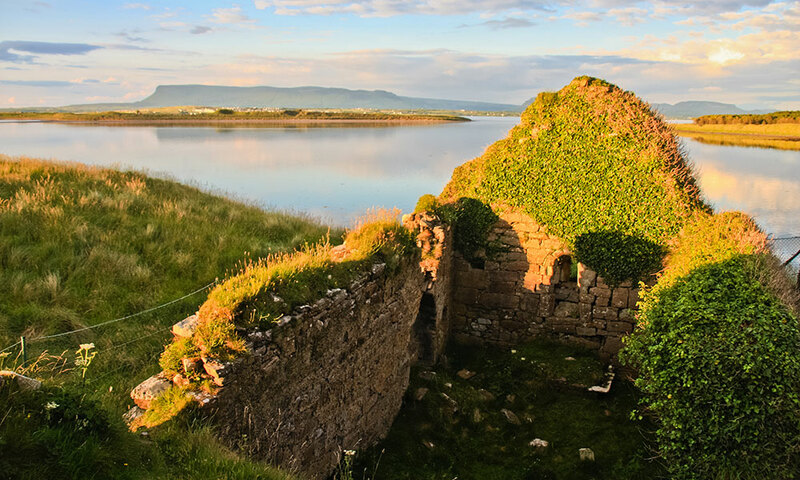 It was built of stone (not mud), with a proper chimney and fireplace (not a hole in the roof to let out smoke from a fire in the middle of the floor). 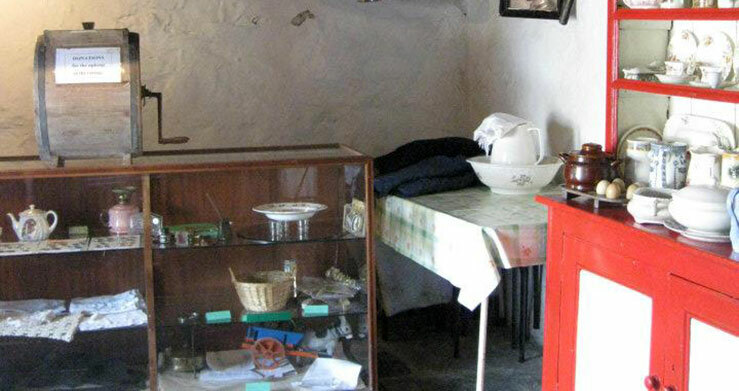 It has two rooms and the old pouch bed is still in the chimney corner. 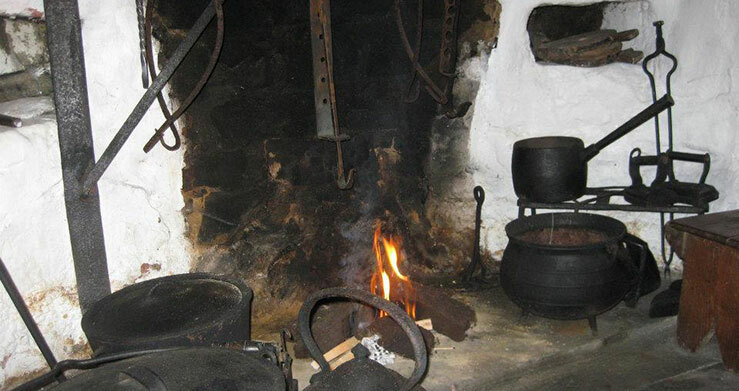 The walls, roof, fireplace and loft beams are still the originals. 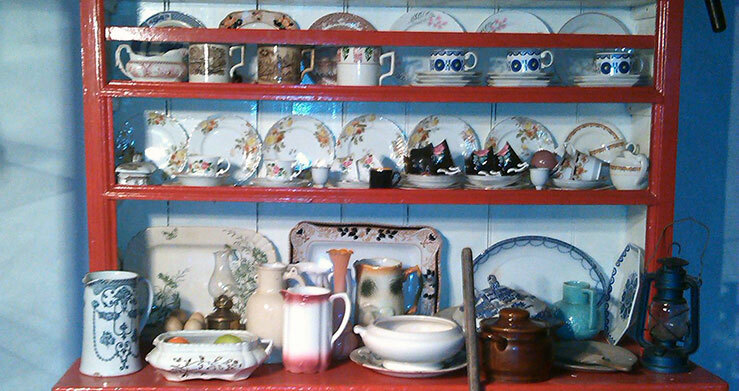 Dolly’s Cottage is open to visitors during the holiday season. 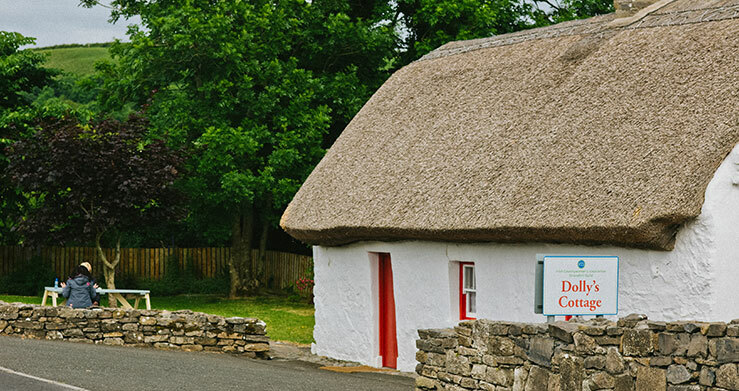 Dolly’s Cottage is located beside the Rugby Club in Strandhill. 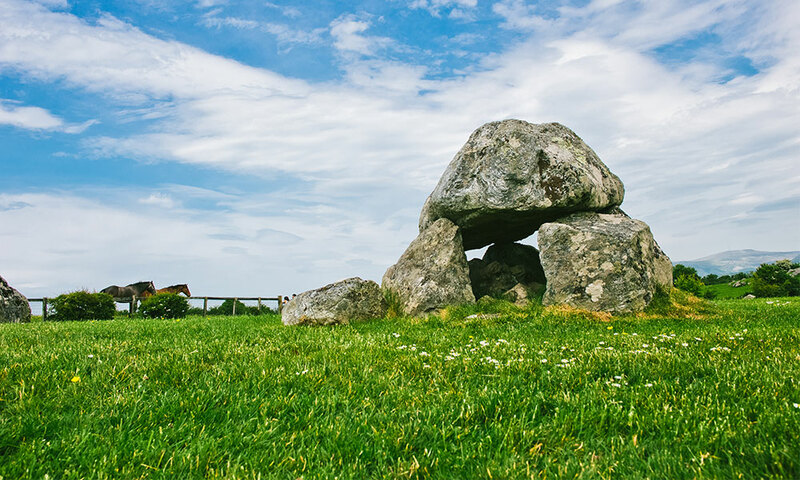 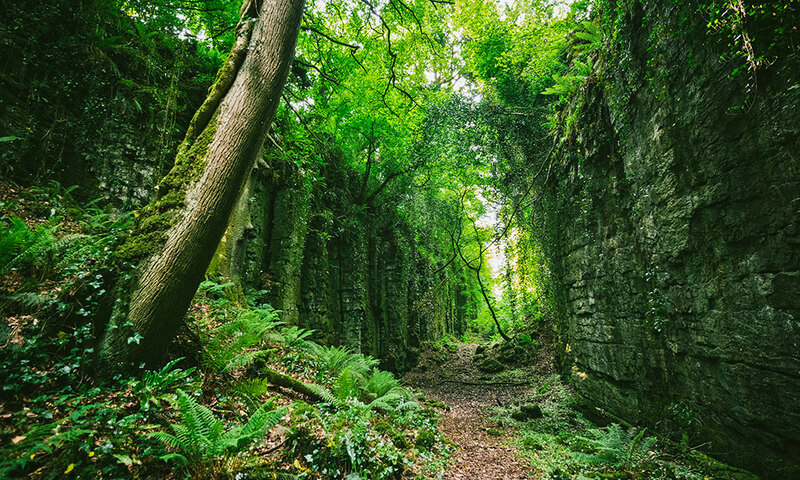 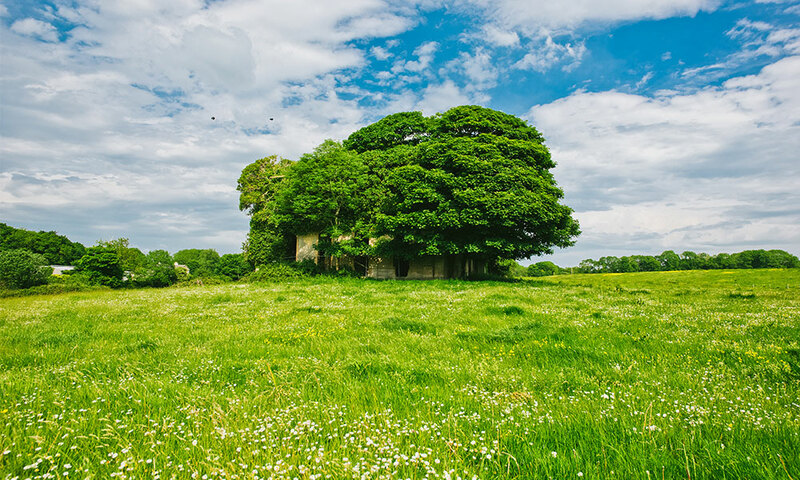 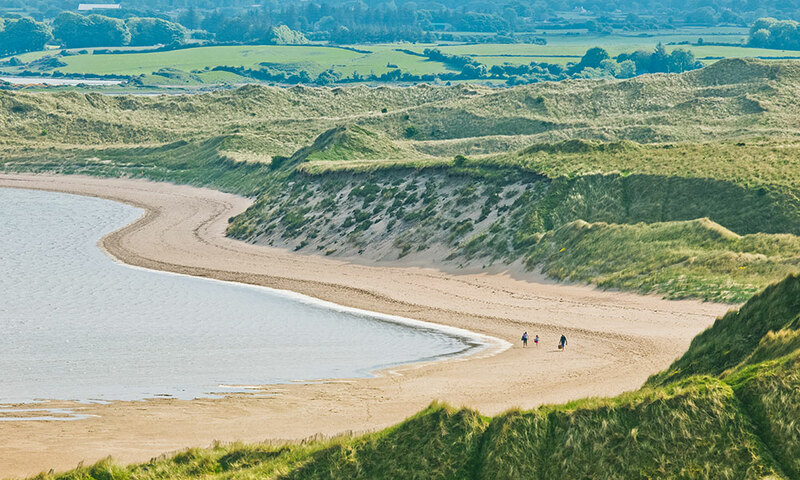 It is within walking distance of the beach, so if it is a nice day why take a stroll and see first hand a fantastically-preserved piece of Irish history. 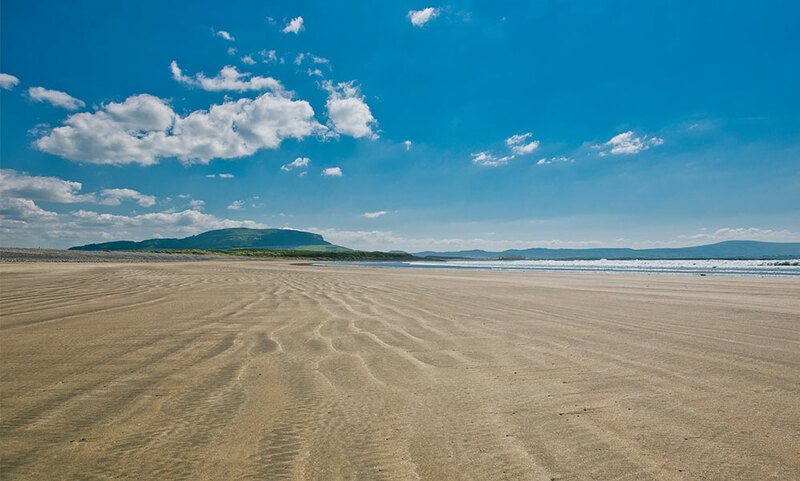 Take a left at the Spar and the road will lead you up a hill towards Sligo. 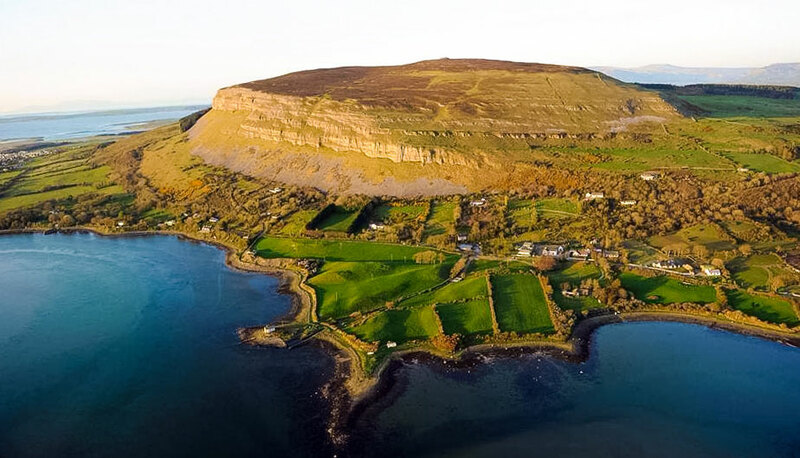 Go straight through the roundabout and after 500m, you will come across Sligo Rugby Club on your left and Dolly’s Cottage adjacent.